WHAT IS AN OPEN-WORLD GAME? While we often tend to think of this as a recent style of game design, its origin could easily be traced back several decades. In fact, the original Legend of Zelda on the NES offered players a staggering amount of freedom in terms of how they could set about completing their quest. So it’s only fitting that The Legend of Zelda: Breath of the Wild offered a tremendous return to this style some 30 years after the series’ debut. It's worth pointing out, though, that there is a recognizable difference between an open-world game and a sandbox title. Certainly, games like Minecraft and Portal Knights stand as crossovers between the two genres, but other open-world titles clearly are more story-driven (such as The Witcher 3, for example). Sandbox (and particularly crafting) games are very popular in their own right, but that’s more of a topic for another article. 1) The Benefits Of Going Big. 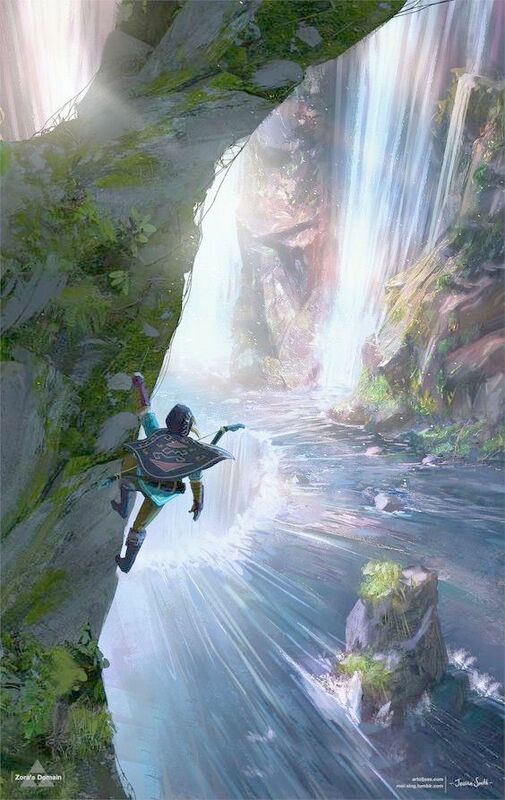 When it comes to putting together a large, varied landscape for players to explore, the end result is typically a journey that feels much more massive. It’s akin to taking a vacation that takes you far away from home and reflecting on how far you’ve come. In these types of games, after spending 50 or 100 hours progressing through a tremendous map, conquering all sorts of foes, gathering large inventories full of equipment, and helping all manner of folks along the way, by the time you near the end of your journey your memories of how it all began will seem distant, almost like a dream. Large open-world experiences also tend to be much more engrossing, making the player feel like they are part of a vivid landscape. The freedom also gives them a bit more control, making them feel like they aren’t on rails, but rather can choose to spend their time however they want. It’s easy to see why creating a large world for players to explore would be tempting for game developers, but it’s worth saying that they should be careful in their use of these big landscapes. Naturally, creating a larger game takes much more time and resources from the developer, but it also comes at the cost of needing to fill the available space with things that seem natural and worthwhile. 2) The Problem With Artificial Padding. 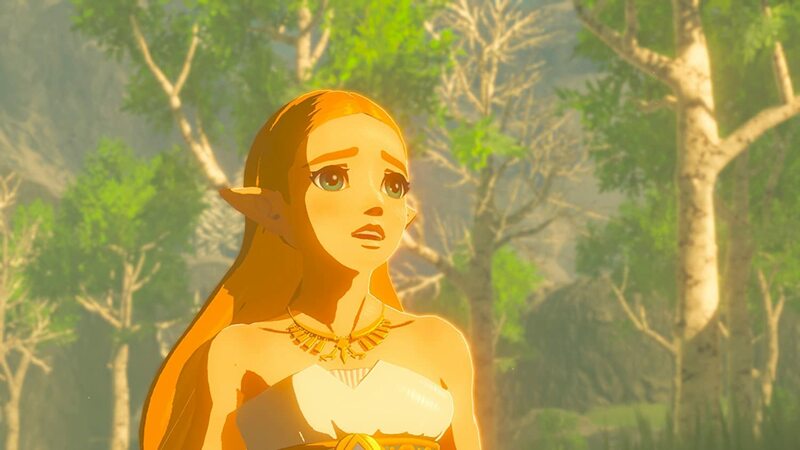 With as much as Zelda: Breath of the Wild has been praised by players and critics alike, some have said that despite how massive Hyrule is, in this latest adventure it also feels creepily empty and, at times, lonely. Plenty of other games have been criticized in a similar manner for “padding out” their in-game content. Yet, with Zelda, at least there is an in-game explanation for this: Hyrule was largely destroyed 100 years prior to the game’s events, so the survivors of this catastrophe naturally settled down in a few different population centers spread throughout the massive landscape. Still, there are also the odd travelers that you’ll find along the way too, so to say that the world is empty may be a bit harsh. Also, there are some that find this sort of loneliness a bit artistic, saying it adds to the overall ambiance of the game. Despite where you might stand on that little debate, it’s still certainly a valid point either way. It’s nice to be able to tout that you have 400 square miles of land to explore in your latest RPG, but if there’s simply not much to do other than take pretty screenshots (not that there’s anything wrong with that! ), you might find quite a few players are very disappointed. 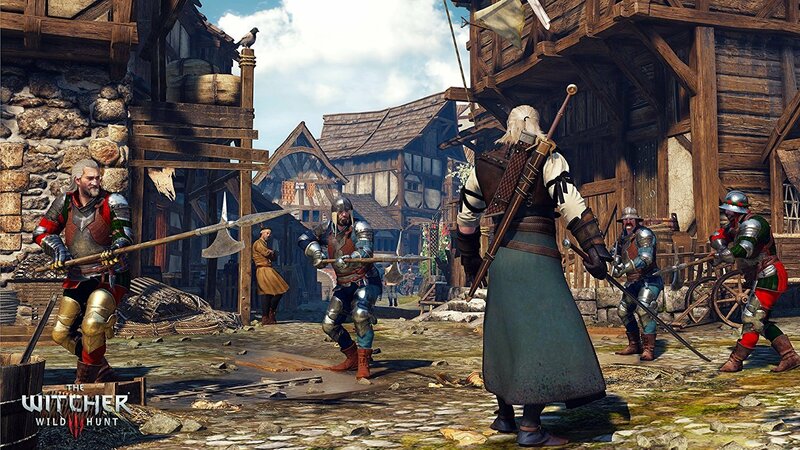 While we may have gotten used to the idea of open-world games being large, sprawling canvases that beg the player to just pick a direction and start exploring, other games have taken a more dense, rewarding direction of design. 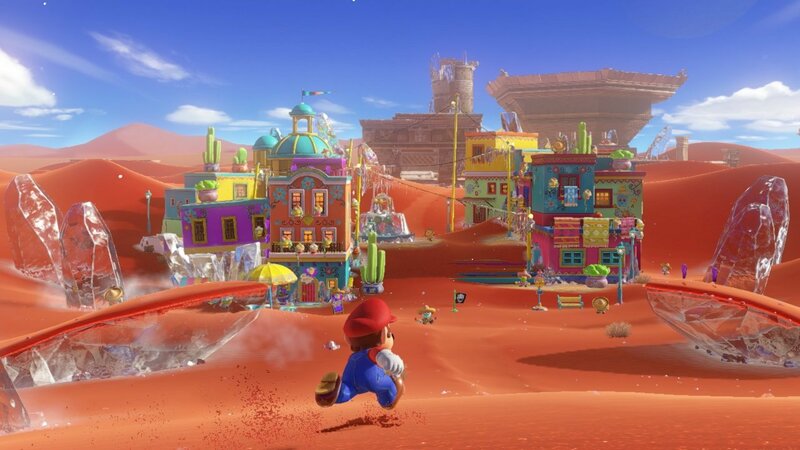 Nintendo has the perfect example of this opposite concept in Super Mario Odyssey, which has the iconic plumber exploring 17 distinct regions on his journey to rescue Princess Peach, collecting all sorts of items, currency, and more along the way. The difference between Breath of the Wild and Mario’s latest adventure is that each kingdom in Odyssey packs a lot of content into more moderate-sized areas. This serves to still keep you focused on the different tasks at hand without requiring you to spend huge amounts of time traveling from one area to the next, but also gives you a lot to see and do in the areas the game presents you with. This type of design has been something Nintendo has been perfecting since the days of Super Mario 64 (on the Nintendo 64) but which it seems to have perfected in Odyssey. Other games, like The Witcher and The Witcher 2 (before the developers hopped on the massive open-world train), also do this and do it quite well. The result is that each individual area feels more alive, making distinct regions more memorable. 4) A Good Jumping On Point.